Dr Janey Pet Health Summer Series – Episode 12: How to prevent your pet ever getting heat stroke! We’ve talked about the predisposing factors of heatstroke and now it’s time to talk about how to prevent it! Put these few simple steps in place so that you and your beloved furry friends can be assured that heat stroke is not something that you will ever have to deal with. 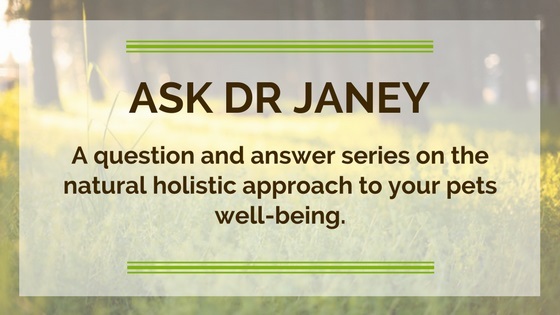 Join Dr Janey as she shares some useful tips on how to avoid the hazards of heatstroke. P.S. Don’t forget to send us your questions – we’re here to help you in any way we can!